Back Roll or Back Handspring-it's all downhill. 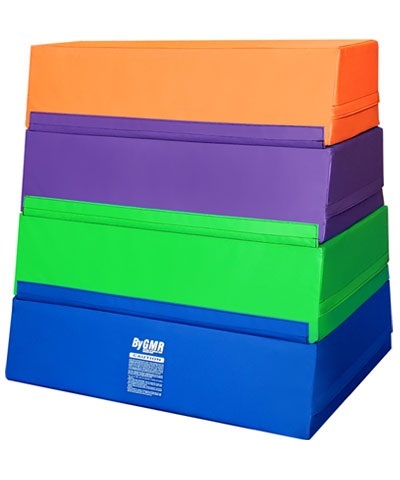 This large training incline is 60"x84"x18” down to 2” of prime high density polyurethane and is covered in durable 18oz double coated polyester fabric. Supplied in random multi colored combinations. 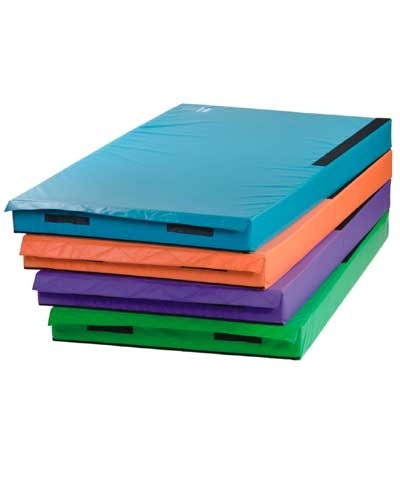 Ideal for forward rolls, back rolls and handsprings. 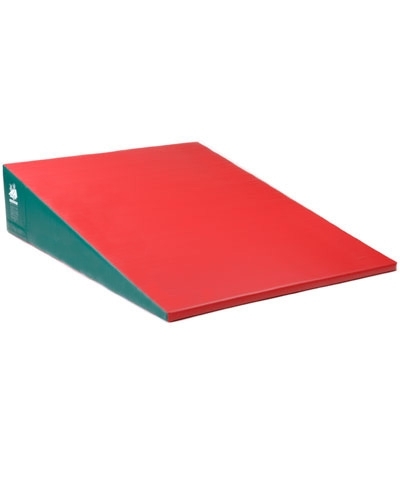 One of the most important mats in the gym for developing basic skills for any age gymnast. Must be shipped motor freight. Please use the quote button to request motor freight charges.